3 more days until the release of Behind Bars, the second book in the Pandemonium series! Pick it up in ebook format along with the Cobbler’s Soleless Son—or nab both together at the same time in the print omnibus, Barred Souls, now available for preorder ! The Cobbler’s Soleless Son is out! Hurrah! 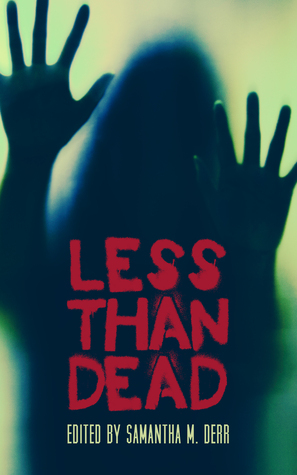 The Novels & Short Stories page has been updated with the brand new amazon link, and the Less Than Dead anthology preorder added!